Birthdays are special. Spring birthdays are extraordinary. 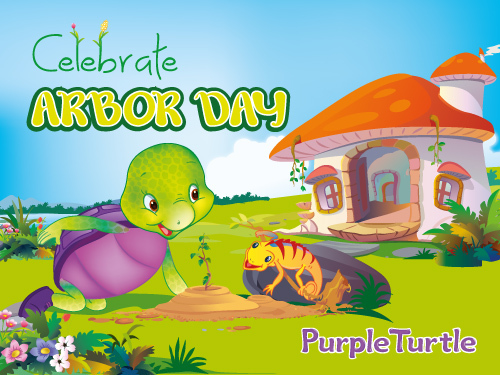 With the chill of winter behind us and the heat of summer around the corner, spring is the perfect time to raise the roof for a birthday celebration. Full of color, happiness and love, the ambience calls for merriment. A quiet get-together with closest friends and families? Or a big birthday bash? Birthday for your 10 year old or your Mom’s 50th? 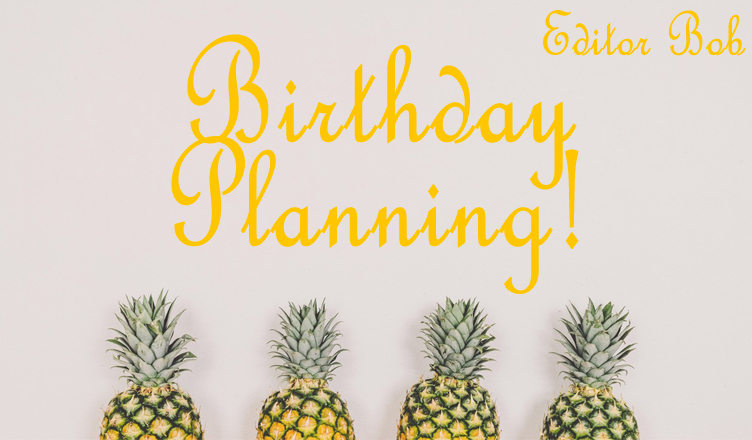 Here are a few ideas that can help in organizing any kind of birthday! There is something for everyone, so keep reading! Themes add liveliness and exuberance to a birthday party. It is easier to decide and coordinate the decor. Guests, too, are in sync, assisting in capturing the finest shots. With spring possessing a sense of freshness and tranquility, a tropical theme could be terrific. Who doesn’t love a beachy atmosphere? Host an outdoors soiree to fit in with at tropical theme. Deck it up with leaf and fruity printed decor. Create a DIY flower garland to greet the guests as they enter! To add a pop of color, balloons are a must. Just bunch up a few and add them to the bar and food table. 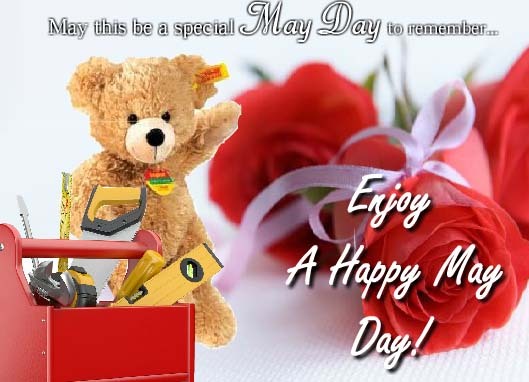 Flower bouquets and paper flowers will enhance the overall appearance with bright hues. A photo booth is a must! A beautiful floral backdrop with number balloons and Hawaiian props like cocktail glass cutouts, a hula, funky pineapple glasses etc. will be exciting for guests and help in capturing memories. A Piñata is a great idea too! Before friends and families leave, ask them to write a birthday message on a vase placed at the exit. Set a tropical mood with a Hawaiian drinks stand. Dress it up with flowers, leaves and pineapples. Cocktails like Mai Tai’s, Piña Coladas, Margarita’s can be served to add to the freshness. For non-alcoholic drinks, Strawberry Lemonades, Iced Teas and Virgin Mojitos are ideal. Serve them in coconut glasses or fill and place in jars. Mini umbrellas with all drinks are essential. Put up a fruit bar, serving all type of fruits like watermelons, bananas etc. Other food items like mini burgers, fruit salads and chicken skewers would go perfectly with a tropical theme! To satisfy the sweet tooth, items like macaroons, cupcakes etc are ideal! 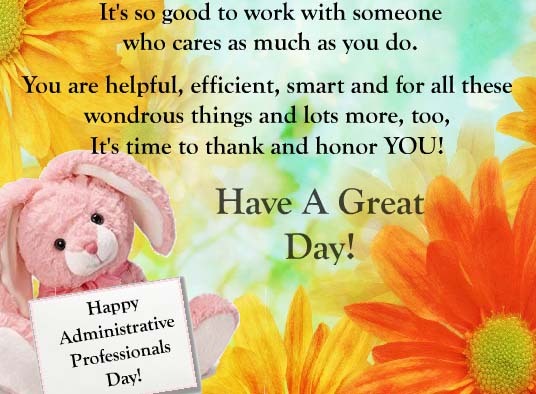 Happiest of birthdays to all the people born during spring! Did this give you any ideas for your birthday celebrations? Tell me what you got up to! 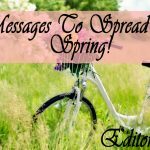 4 Messages To Spread This Spring! The Best Ways To Greet A Scorpion! Sparkling August Sets The Stage For Reflection! How About Some Reality Check?! Previous 4 Messages To Spread This Spring! 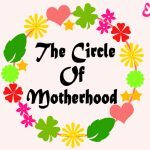 Next The Circle Of Motherhood!